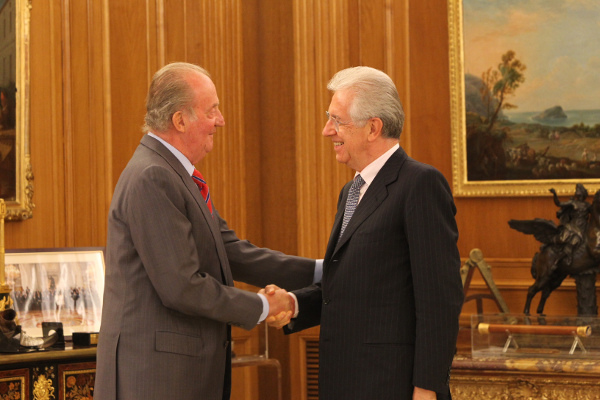 King Juan Carlos welcomed Italian Premier Mario Monti at Zarzuela Palace today. King Juan Carlos with Prime Minister Monti at Zarzuela Palace. Monti stopped in Spain as part of a tour of several European countries. He’s seeking solidarity for measures to beef up the troubled Euro currency. Spain and Italy are among the countries that are most under pressure from financial markets. 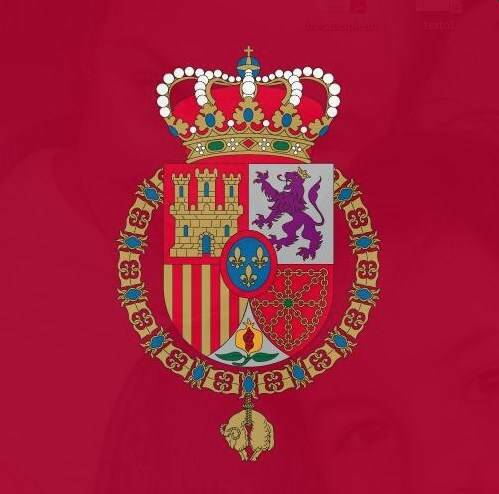 Meanwhile, Queen Sofia and other members of the Royal Family have been in Palma de Mallorca on vacation. Click here for more pictures from Hola. Posted on August 2, 2012 August 14, 2012 by talkingwithamericansPosted in UncategorizedTagged King Juan Carlos, Mario Monti, Queen Sofia.